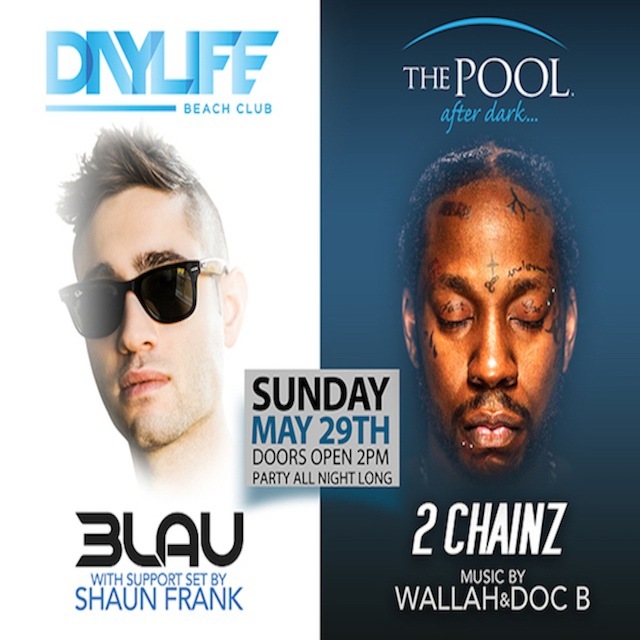 5/29 3LAU ★ 2Chainz ★ MDW2016 - The Pool After Dark AC! 2Chainz, 3LAU, ac, Atlantic City, DayLife, discount, Harrahs, NJ 2 Chainz, pool, Pool After Dark, Pool Party, tickets, VIP. Bookmark.